Thank you for your interest in having us review a new book. 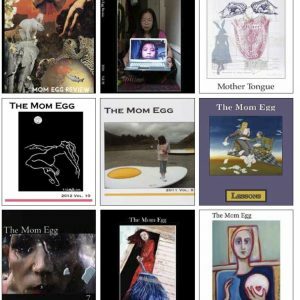 Mom Egg Review considers for review full-length books and chapbooks published in the previous year, of poetry, fiction, and creative non-fiction, that are written by mothers, have motherhood as a subject matter, or are related to women’s experiences or issues. 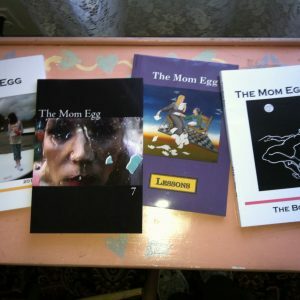 Very occasionally, we include reviews of books and chapbooks that are more than twelve months old. If you feel your book meets our criteria, please send a pdf copy, a jpg of the cover, and a brief blurb of the book to MERreviews@gmail.com. If we consider your book to be a good fit, we will ask that you send a print copy direct to the reviewer. Please note that we are currently experiencing a backlog; therefore, it may be a while before we can match you with a reviewer. Thanks again for your interest, and best wishes for the book.